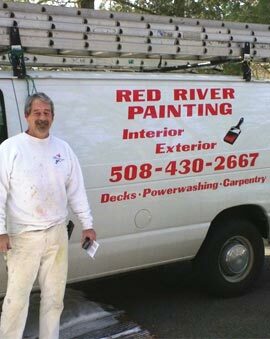 My name is Roger Zayatz and I have been in the painting business for 30 years and in business for myself since 1999. I take pride in the work I do and am always striving to do the best job I can for my customer and provide a reasonable price for both exterior house painting and interior house painting. No money is spent on advertising, all of my work is generated by word of mouth. My work speaks for itself! As always, estimates and consultations are free. I believe a complete understanding of the job is necessary prior to creating a proposal that will satisfy my customer’s needs.